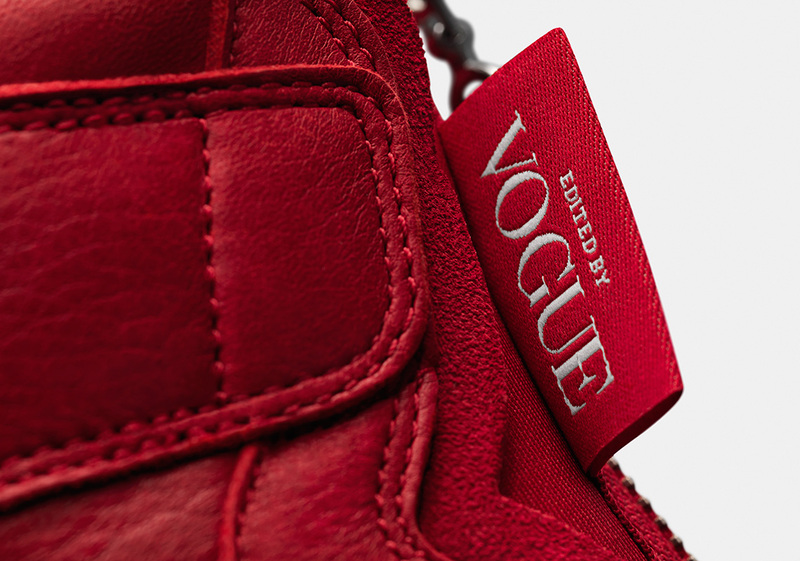 Jordan Brand has just announced a groundbreaking collaboration with the single most influential media outlets in the world of fashion – Vogue. 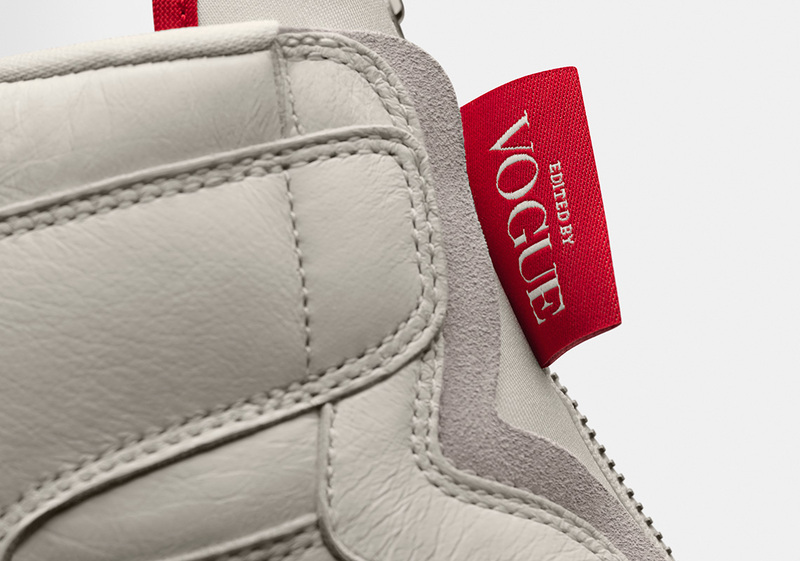 With an unparalleled voice in the world of women’s fashion, Vogue has raised taste standards of its readers while elevating the industry with its style, tone, and voice spearheaded by Anna Wintour, who signs off on all projects with “AWOK”, with stands for “Anna Wintour OK”. 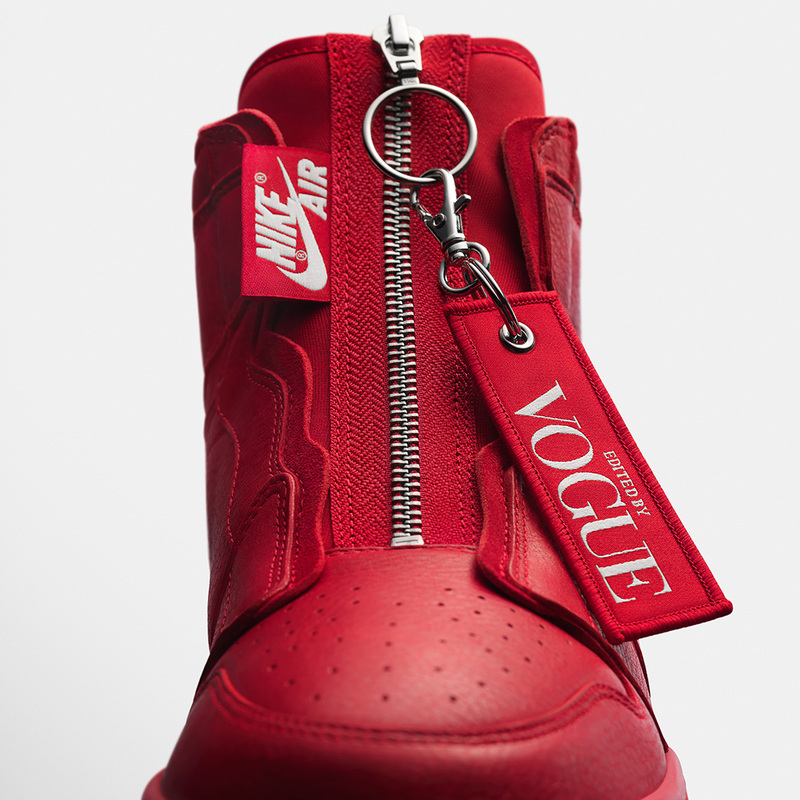 The first model is the Air Jordan 1 High Zip, a modified classic that sees the classic lacing structure replaced by an elegant longitudinal zipper. 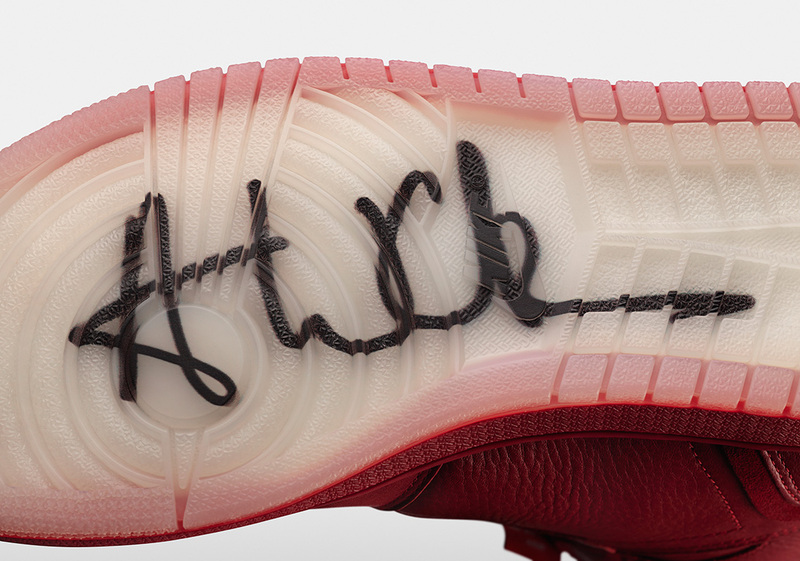 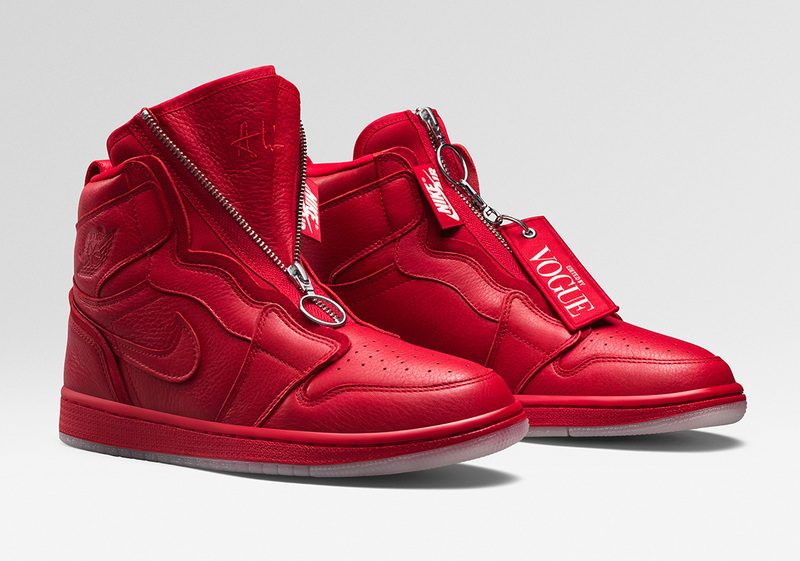 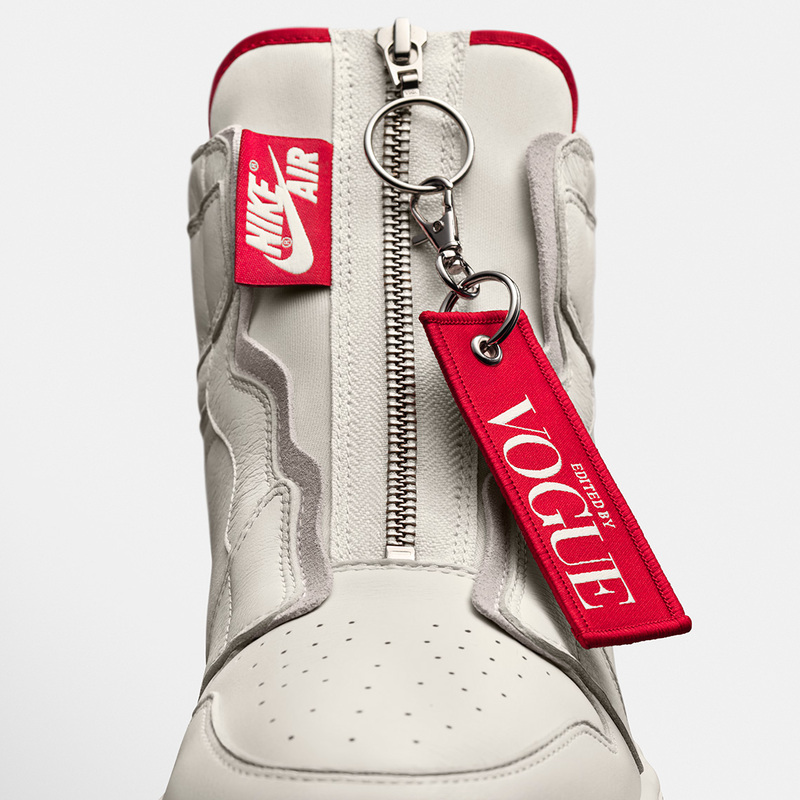 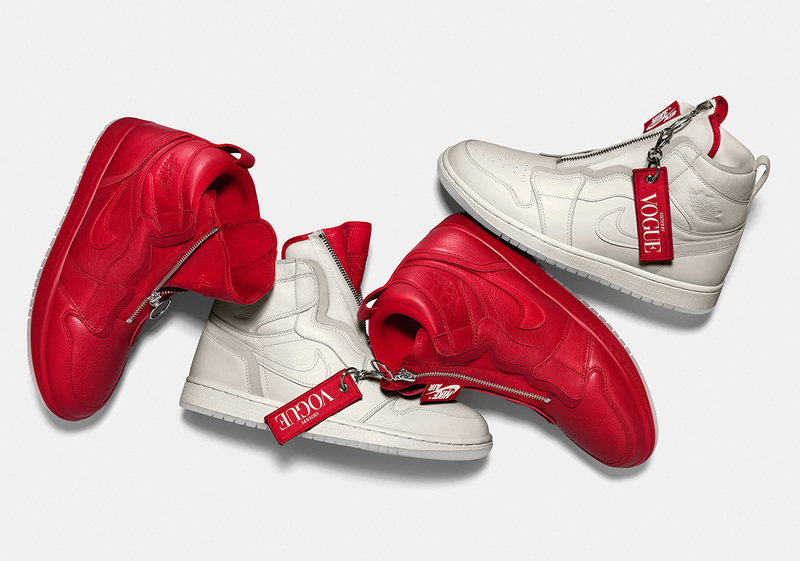 This version features Swoosh logos, an “Edited By Vogue” hangtag, and AWOK featured on the tongue as well as the sole. 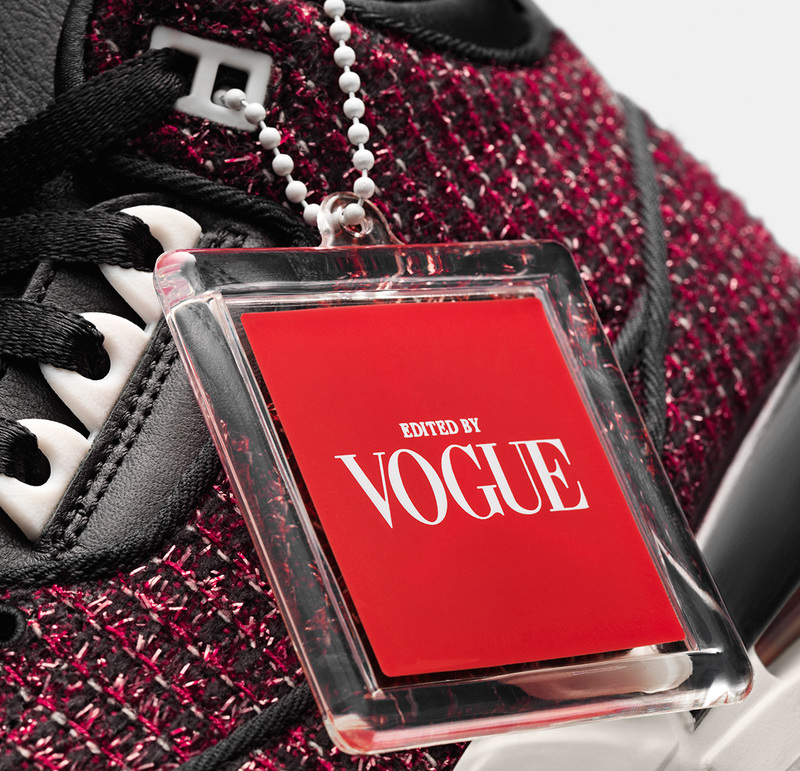 The Air Jordan 3 SE is more of a director tribute to its esteemed editor as the materials are inspired by Wintour’s famous tweed suits and her intimidating yet charming sunglasses; this version features AWOK on the heel and comes with Edited By Vogue hangtags. 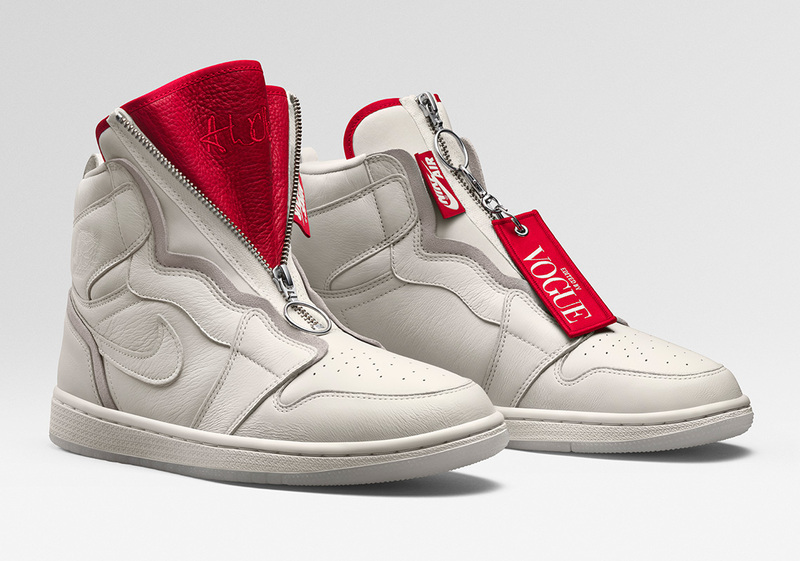 The Air Jordan 1 High Zip AWOK will be available Saturday, July 21st at Hirshleifers, Kith, Nordstrom x Nike and North America Jumpman Doors (306 Yonge in Toronto and 32 South State in Chicago) as well as on SNKRS app on July 23rd in North America. 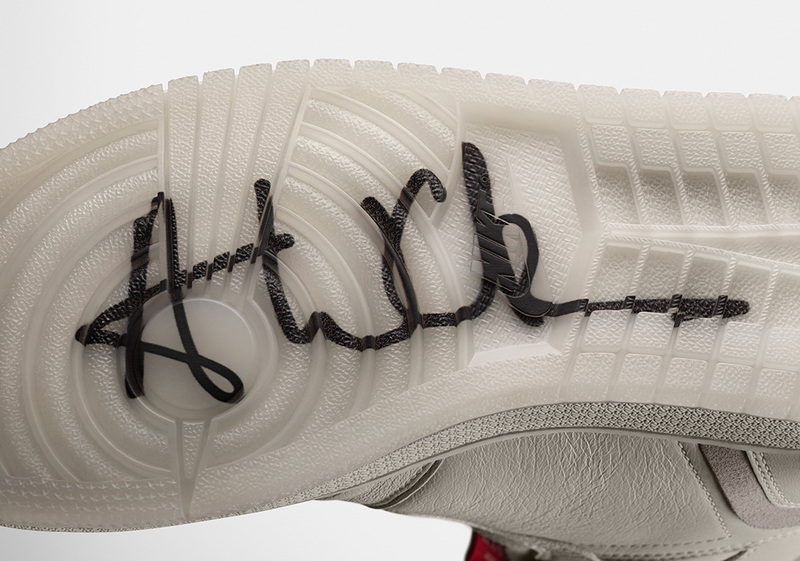 The Air Jordan 3 AWOK will be available on September 7th.